Immigration Canada reopened parent and grandparent sponsorship program on January 28, sparking fierce competition among aspiring sponsors. The Interest to Sponsor form for the popular program was due to go live at 12 p.m. Eastern Standard Time, with Immigration, Refugees and Citizenship Canada (IRCC) accepting 27,000 submissions on a first-in, first-served basis. Completing and submitting the form is the first step in the sponsorship process through IRCC’s parents and grandparents program (PGP), which allows eligible Canadian citizens and permanent residents over the age of 18 to sponsor their parents and/or grandparents for immigration to Canada. The form opened and closed again within minutes, sparking a torrent of comments on IRCC’s social media channels from frustrated users who said they were either unable to access the form or were in the process of completing a form but could not because the intake ended. 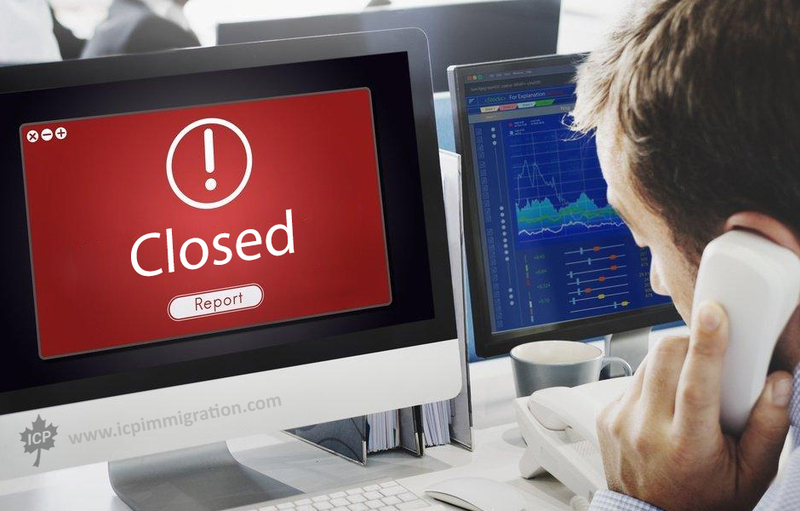 Mathieu Genest, press secretary for Canada’s Minister of Immigration, Refugees, and Citizenship, Ahmed Hussein, told CIC News that more than 100,000 individuals attempted to access the Interest to Sponsor form when it went live. Following the removal of duplicate submissions, invitations will be issued in the order the Interest to Sponsor forms was received until IRCC reaches its 2019 target of 20,000 complete applications. IRCC also updated its website once the intake was closed Monday to say it may open the interest to sponsor form again in 2019 if more potential sponsors are needed. IRCC reminded those hoping to sponsor their parents and/or grandparents that they also may be eligible for Super visa , which is good for 10 years and allows eligible parents and grandparents to stay in Canada for a period of up to two years at a time. Super Visa option may not satisfy those seeking permanent residence for their parents or grandparents through the PGP, but it can serve as an interim solution for those who are eligible. IRCC reached the submissions cap by 12:11 p.m., at which point it announced on its social media channels that the form submission period was over. IRCC’s tweet, which was subsequently deleted, was followed moments later by the announcement that the Interest to Sponsor submission period was over. Many frustrated users — some who said they have been trying to sponsor family through the PGP for years — condemned the process as unfair. IRCC resumed a first-in approach to accepting expressions of interest and issuing invitations to apply to the PGP after facing widespread criticism for its move to a randomized lottery-style approach to invitations last year, which many also said was unfair. IRCC said the randomized approach would level the playing field and give everyone the opportunity to be selected to sponsor their parents and/or grandparents, but critics said it left family reunification to chance. The current Liberal government has quadrupled the intake of applications for the PGP to 20,000 from 5,000 under the previous Conservative government. The fallout from the January 28 Interest to Sponsor form opening is likely to continue, however. More than 4,400 people have signed a petition calling for the results of Monday’s intake to be annulled and for another opening to be held later in the year that will ensure all can interested sponsors can access the form.